Sure! We firmly believe that affiliates are as important as our customers. Therefore, we have an attractive affiliate program that includes opportunities to participate in our special promos and exclusive offers, free shipping, product data, and many other features. Besides, you will have a great chance to earn up to 10% commission and $99 as average sale amount! 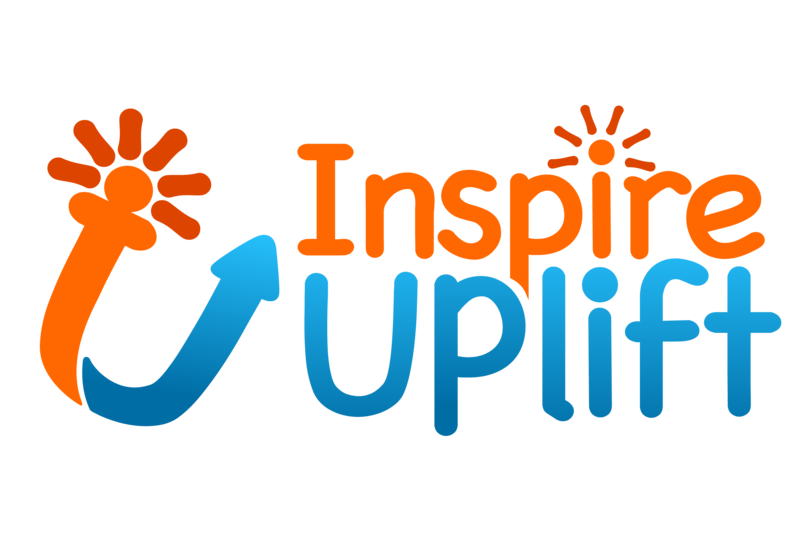 Check out our Affiliates & Influencers Inspire Uplift Affiliates & Influencers page to get more information on our affiliate program.